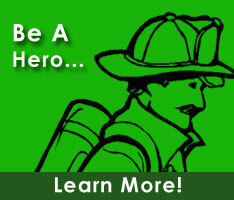 Ted is currently a member of the Ellendale Volunteer Fire Company. He holds the positons of Past President within the DVFA Executive Officials. He also serves on the Fireman of the Year, and Out of State Coordinators committees.